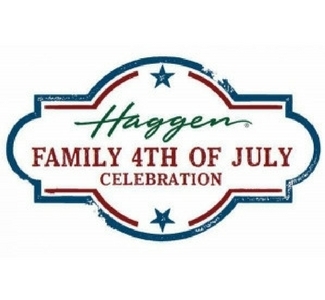 Each year, the Port of Bellingham partners with Haggen Northwest Fresh and the Bellingham/Whatcom Chamber of Commerce and Industry to put on the Haggen Family Fourth of July Festival at Zuanich Point Park. Festivities runs until 10:30 pm, ending with an evening fireworks show over Bellingham Bay. Activities include: old time games, beer garden, kids' area, live music and food vendors.